Cebas would like to congratulate the Winners of categories : Realistic Female Characters and Imaginary Female Characters in the CGTrader 3D Challenge. The Challenge was launched in February this year. 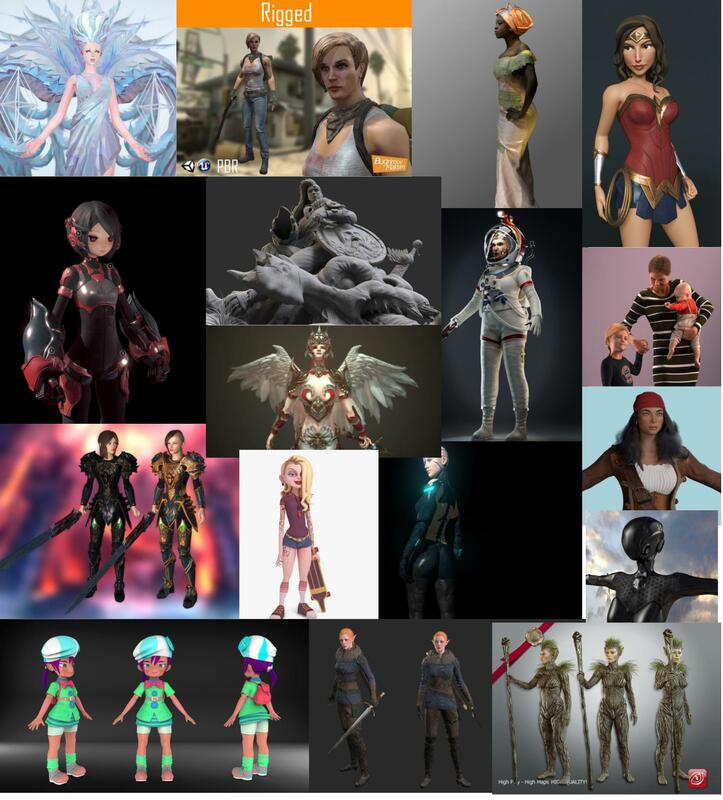 Organizers and sponsors wanted to encourage healthier depictions of 3D female characters in game and art via this 3D Challenge and this has now been successfully completed. Here are some of the finalist entries: See all at the above link.